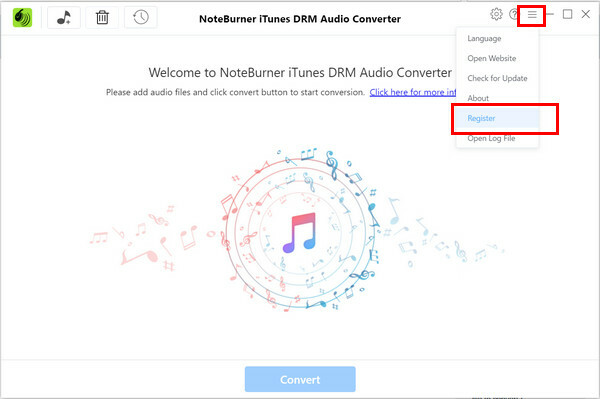 iTunes DRM Audio Converter is a powerful audio converter which can help you convert Apple Music files, audiobooks and M4P music files to MP3, FLAC, M4A, M4B or WAV format. 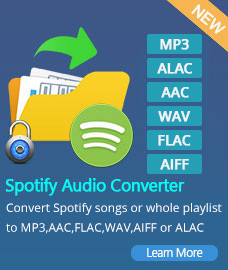 Please refer to the following guide on how to use the program to convert audio files. 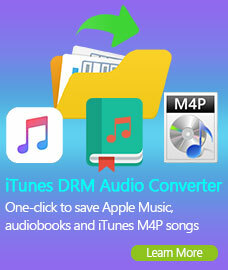 First, you need download and install iTunes DRM Audio Converter on your Windows PC. 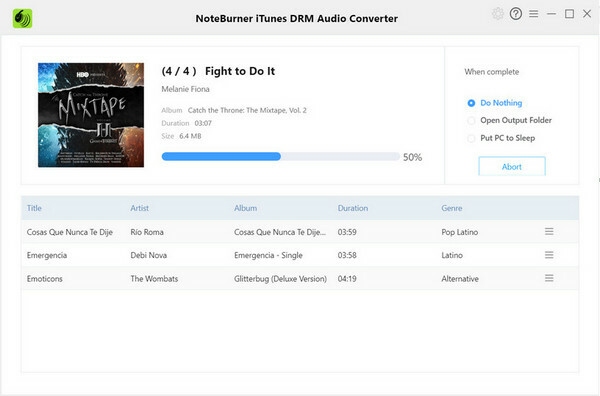 Tips: You can only convert the first 3 minutes of each audio with the free trial version. Step 2. Click top-right "Menu" button and choose "Register" in the drop-down list, you will get the register window. Step 3. Copy and paste the E-mail and Code into the registration popup dialog. Note: The registration code is case sensitive. And, please do not add blank at the beginning or the end of the word. After downloading and installing the program, please double click the program icon to launch the program. 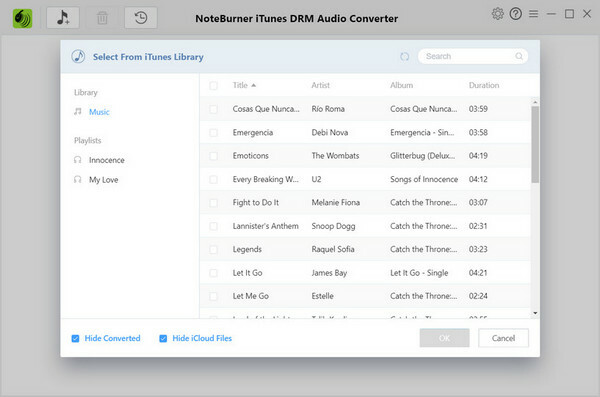 Then, you will see the intuitive interface or iTunes DRM Audio Converter. Click "Add" button to add any audio files to the program. 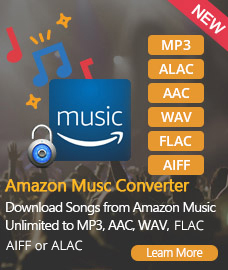 MP3, M4A, FLAC and WAV audio output formats are available. Click the "Setting" button on the main interface, and then there will be a pop-up window which allows you to set output path and output audio format. If you do not change output path, the output audio will save in the default folder. 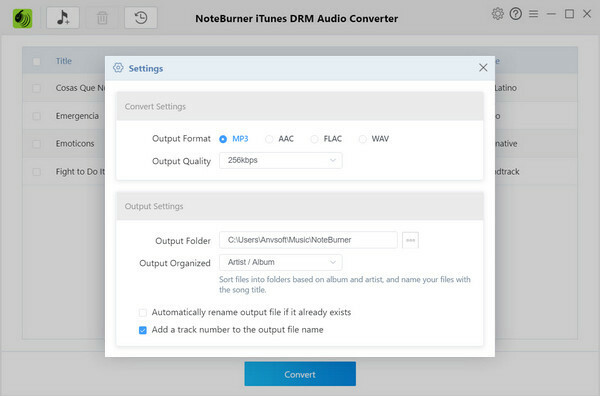 What's more, check the box before "Keep output folder organized" enables you place the output audio into Artist / Album folders. After customizing the above settings, click "Convert" button to start converting. After conversion, click the "History" button (shaped like a clock) to find the output audio files. If you want to stop the conversion process, please click the "Abort" button to end converting.